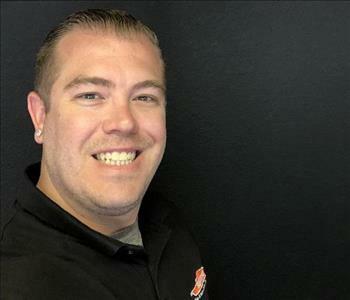 Joe is the Production Manager at SERVPRO of Van Nuys South. Joe lives locally and is available 24 hours a day for emergency water extraction. 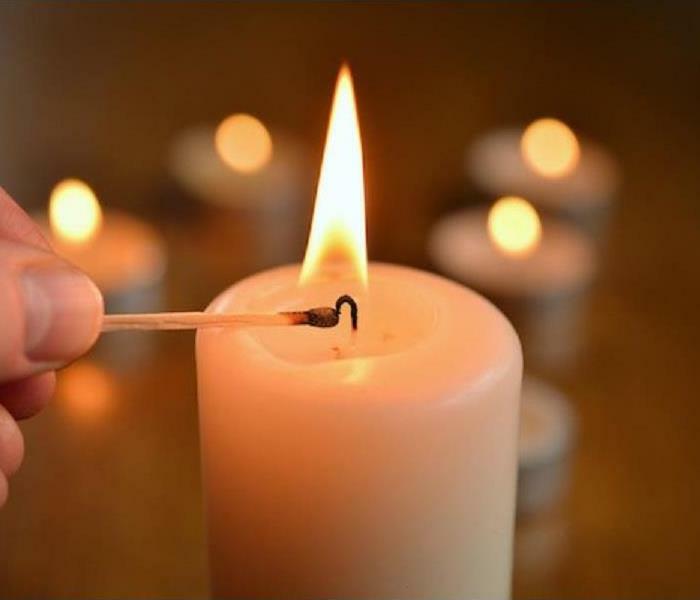 Joe specializes in mold remediation, is certified in structural drying, and has vast experience in fire and smoke damage cleanup. His efficiency on jobs and willingness to go above and beyond for any customer have made him an integral leader within this company. 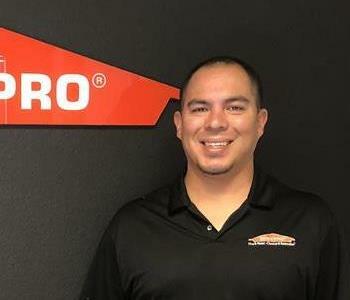 Andrew Miramontes is the Sales and Marketing Representative for SERVPRO of Van Nuys South. He has completed our rigorous SERVPRO Employee Certification Training Program. This program teaches advanced cleaning and restoration techniques and how to properly use our state-of-the-art equipment. This training program also focuses on listening skills and customer service. Andrew has a strong worth ethic and is known around our office for his attention to detail.